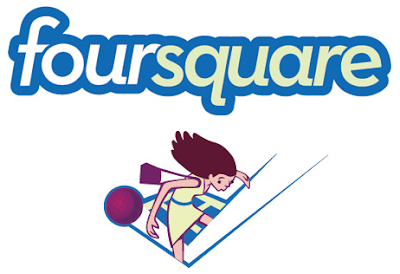 "After the overwhelming popularity of the first annual Foursquare Day (4/16/2010), we realized there was demand for getting a bunch of you all together in one place. And then we were asked to be a launch partner for the new Meetup everywhere, which helps people who want to have foursquare meetups self-organize, anywhere in the world! It’s simple: go to the foursquare Meetup everywhere page, and let others in your area know you’re interested, and then start discussing where to have your meetup." Let's do this! Here's the page for Minneapolis , make sure you check in!